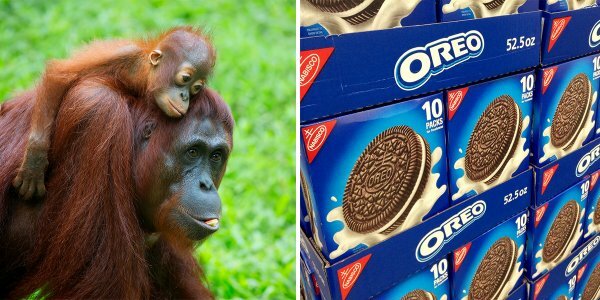 Palm oil is an ingredient in many of the company’s popular products, including Oreo cookies, Ritz crackers and Cadbury chocolate bars. The report comes a day after Mondelēz announced it has excluded 12 upstream suppliers as a result of deforestation practices. The Illinois-based snack food giant started its journey to sustainable palm oil in 2009 and committed to sourcing certified sustainable palm oil (CSPO) in 2013, according to WWF’s palm oil scorecard. 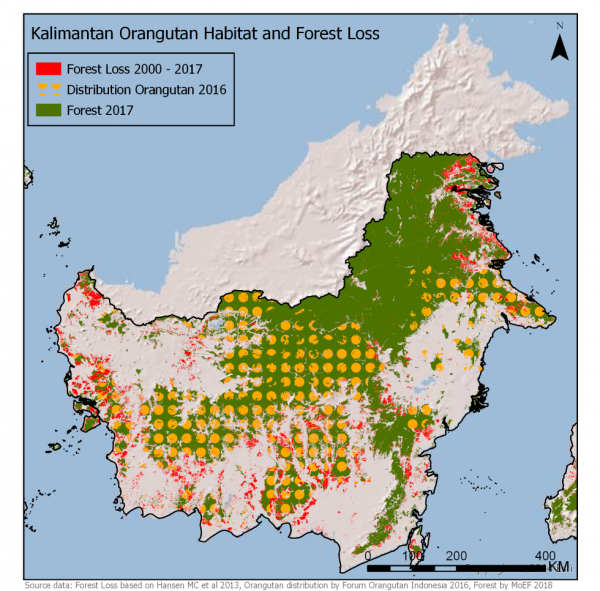 Despite this commitment, Greenpeace said in its report that between 2015 and 2017, 22 of the company’s palm oil suppliers destroyed more than 70,000 hectares of rainforest in Southeast Asia—an area bigger than the city of Chicago—of which 25,000 hectares was forested orangutan habitat. Mondelēz gets much of this so-called “dirty palm oil” from Wilmar International, the world’s largest palm oil trader, according to the report. More than 80 percent of Wilmar’s palm oil comes from third-party suppliers. Despite adopting a “No Deforestation, No Peat, No Exploitation” policy in 2013, Wilmar has failed to monitor its suppliers across all of their operations to determine whether they comply with its policy or are destroying forests, Greenpeace said. But its production, which involves clearing tropical rainforests to plant oil palm trees, is a driver of deforestation,wildlife habitat degradation, human rights violations and climate change.
? ‘Sea Of Plastic’ Discovered In The Caribbean Stretches Miles And Is Choking Wildlife How To Ground Yourself In Any Situation ?